With serene beaches, amazing resorts and wondrous green spots spread across the city, Chennai is one of the best places for couples to explore that vivid yet obscure feeling, called love. A city with such a rich and intimate history is bound to be filled with locations that seem like they are tailor-made for a romantic time with your partner. Fun Fact: According to a study conducted by author David Smail, human beings are as much oriented with their body as they are with their environment. Hence, the quality of experience, as well as the memories that are reinforced once you visit a new place, are dependent on both the people you meet as well as the place itself. This is why certain places tend to influence your life in a more profound way than others, especially when emotions as intense as love are put into the mix. So, for all you out there, who are courageous enough to explore the nuances of love and romance, below is the list. Beaches are almost always the best places for couples to reminisce about old memories while initiating new ones. 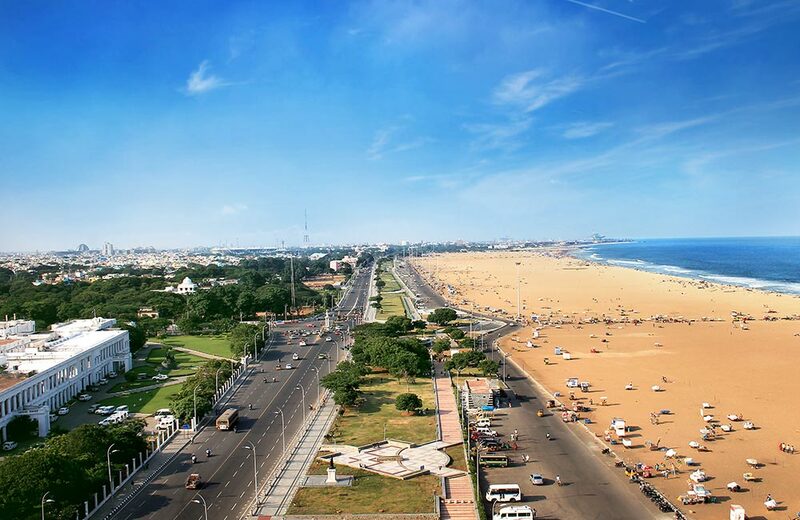 Marina Beach in Chennai acts as the perfect alchemical setting for you to transform simple conversations into memories that you will cherish for a long time. Being one of the best places in Chennai for couple photoshoots, if you pick the right time and the spot on this beach, you enjoy the sea, sand, sun and each other without being obstructed by crowds. Marina Beach offers a wide range of activities for you one to indulge in with your loved one, making it one of the best beaches to visit in Chennai. Greenery is the perfect expression of love; natural and unrelenting in its vitality and beauty. What better way to express and explore your love for each other than to visit one of the greenest spots in Chennai, the Theosophical Society in Adyar. Labelled as one of the most romantic places in Chennai for lovers, the grounds of the Theosophical Society offer myriad attractions that can keep conversations flowing like nothing else. For instance, a visit to the Adyar Library can help hit the right chord between you two, followed by a short walk past the historical structures that line the premises of the society. Before long, you might find yourself in the other’s arms and hearts, cradled right in the loving lap of Mother Nature, far away from the noise of the city. The arts are some of the most profound ways in which human beings have expressed their emotions and feelings throughout history. Hence, Dakshinachitra is one of the good places to visit in Chennai for couples in search of not only an evening of fun, but also purpose and meaning. 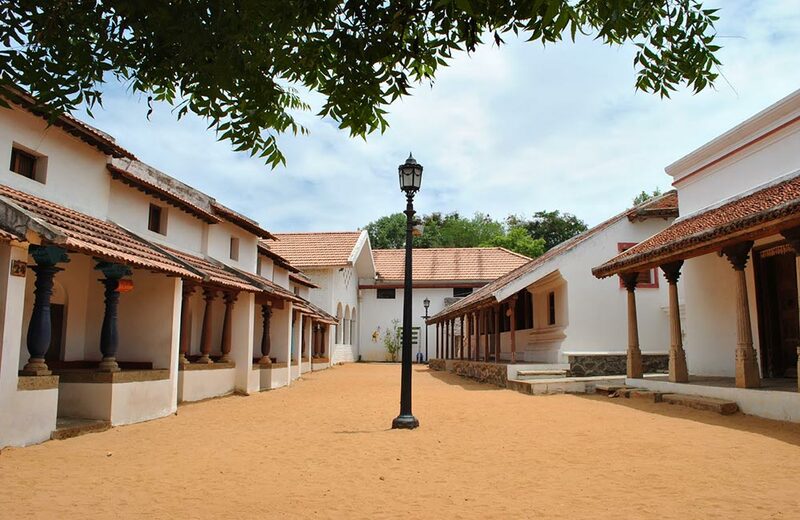 An abode of cultural performances, crafts of all kinds and architectural marvels, Dakshinachitra offers a chance for you to curate an experience that is sure to leave a lasting impression. If your partner happens to be an art enthusiast, there’s no better way to spend time together than in the hallways and walkways of the cultural icon that is Dakshinachitra. Depending on what type of experience the both of you want to indulge in, select either morning (workshops) or evenings (cultural performances). There are very few streets in Chennai that hold as many wonders and sights as East Coast Road. Being a road with a traditional as well as modern background, a walk on it opens up more than one door for lovers looking for the right inspiration to muster up the courage and say those three magic words. 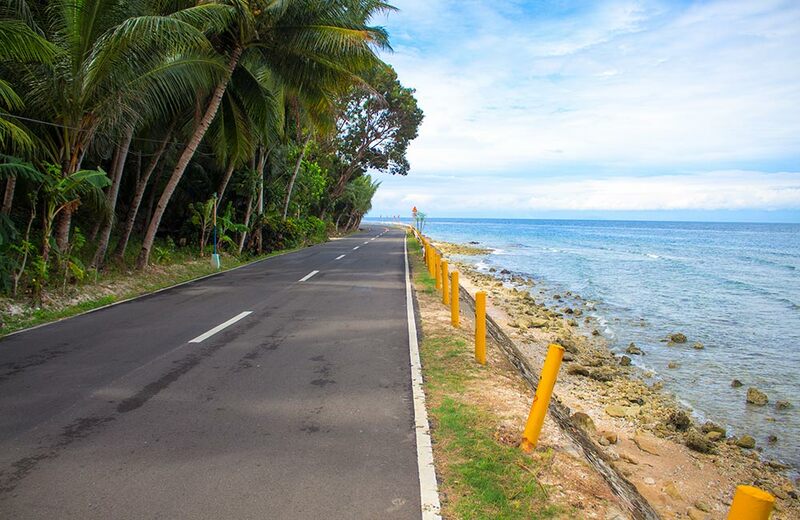 Whether you want to do it in an adventurous way or amidst peace and tranquillity, East Coast Road will not let you down. With adventure theme parks, temples and art villages lining the road, you have a wide variety of choices to pick from. If none of those seem appealing enough to you, then as a last resort you can turn to the majestic sea that lines the road. You can never underestimate the magic that the sounds of waves and sea breeze brings into special moments, especially those as special as the one where you take the initiative to profess your love to another human being. It is definitely one of the best outing places in Chennai for couples, without a doubt. Depending on the type of setting you would like to have for your love to blossom, you can visit it any time of the day. If you want to visit the beach or the temple, the serene mornings are the best. Similarly, for some excitement and entertainment, you can visit the amusement park or artist village in the afternoon. If you are looking for something different, the evenings are opportune for activities like boating. Must See/Do: the Mahabalipuram temple, Dakshinachitra, Cholamandal Artists Village, MGM Dizzee World. Fancy taking a road trip? Then, keep on the road, and in around 3.5 hours, you will be in Pondicherry, another great destination for couples. And, even if you didn’t originally plan on heading all the way to this former French colony, you don’t have to worry about accommodation as there are several hotels in Pondicherry that you can book at the last moment! One of the best ways to spend time with someone you love is to visit a place where you can spend an entire day in their company. 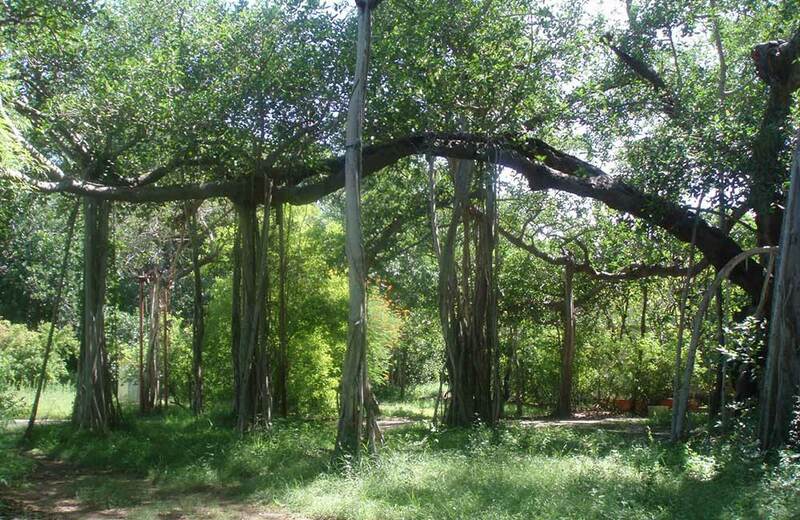 Guindy National Park is one of the best places for a one day outing in Chennai for couples. Serene, isolated and yet in the middle of the city, it is one of the most ideal places for couples to get to know each other on a whole new level. 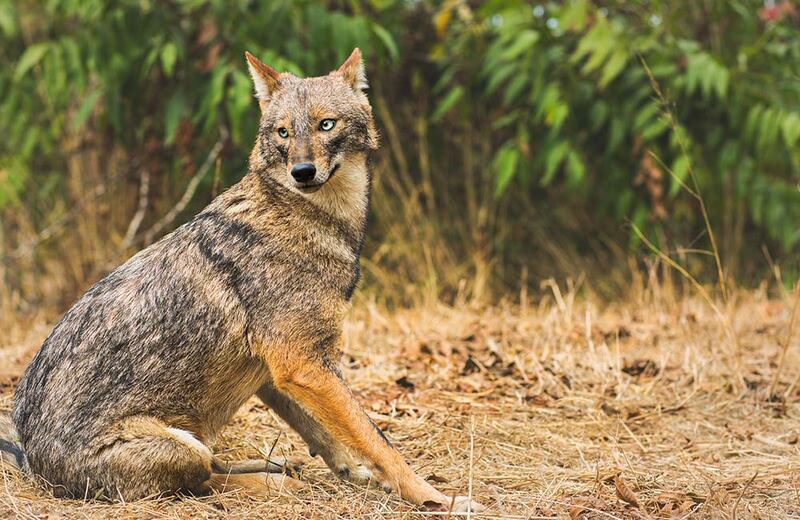 Guindy National Park, with its migratory birds and the graceful deer, this place does not just help lovers discover themselves as people of the modern world, but as human beings in their most primitive and natural settings. It is truly a beautiful experience to give into the call of the wild and embrace that aspect of our “humanness” which the digital world of today has hidden. Oh, and one more thing…it is one of the best places in Chennai for couple photoshoots, so don’t forget to bring along a camera. A cafe that has been labelled by many before us as one of the most romantic restaurants in Chennai, Amethyst is a beacon for those in search of experiences to help them transcend the mundane and restrictive laws, defining most circumstances that often follow the “let’s catch up for a coffee” line. A myriad events coupled with a fashion and accessory store at the top and a flower shop below…this is the perfect place for lovers to fall deeper, and with more abandon, into this mysterious feeling that they share. 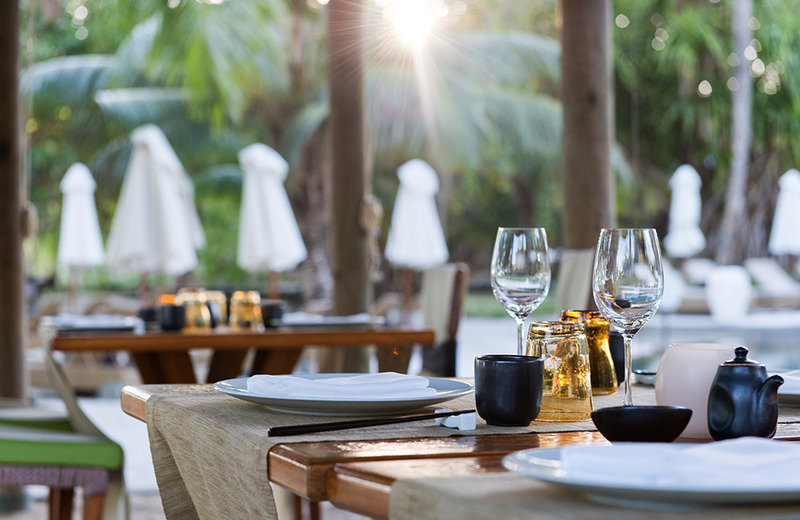 With intricate sculptures that watch upon you as you enjoy a candlelit dinner, and a plethora of Continental dishes and drinks to choose from, Amethyst is a paradise that seems to have been specifically built for lovers. It also doubles as one of the best birthday celebration places in Chennai for couples. You can choose a surprise gift from the flower shop at Amethyst to end your date or birthday; thereby sealing the deal. We sincerely hope that this article helps you with some of the most pressing problems that lovers face, both old and new, which is expressing themselves to the ones they admire. With such wondrous locations that provide the right ambience and type of activities for romancers, we think that we have got you pretty much covered for the time being. However, other than these locations, make sure you check out the rest of the website to learn about some of the best places to visit in Chennai. Your journey of discovering and exploring romance and love should know no boundaries! So, now if your partner lives in the city, and you are planning to book a hotel in Chennai and spend time with them, you know where all to go.